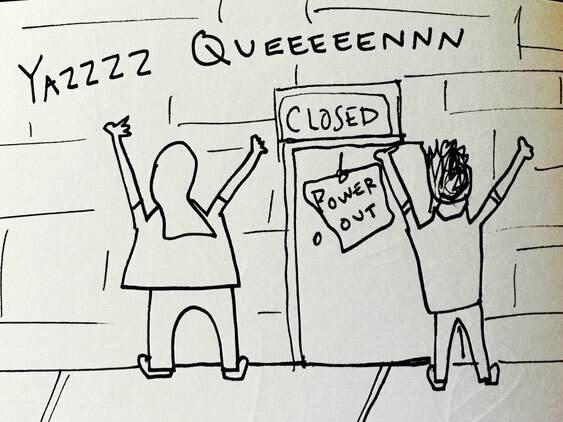 Power Out - megandraws's JimdoPage! 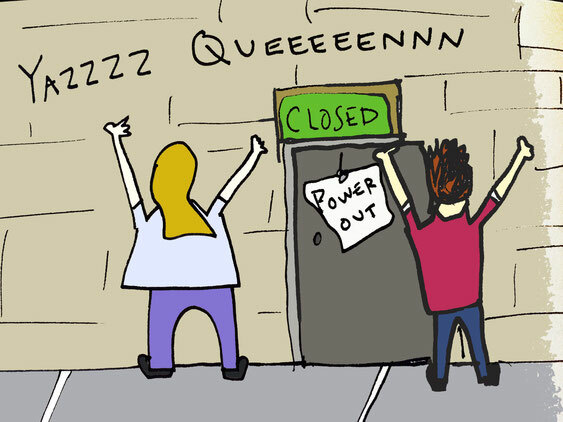 Today at work the power went out and they let us go home at 10am. It was the best!